Dr. Dawid Serafin is considered one of the first Poland’s gynecologists specialized in Aesthetic Gynecology. In Poland Dr Serafin is well known as an expert in the treatment of aesthetic gynecologic conditions using the hyaluronic acid filler - Neauvia. 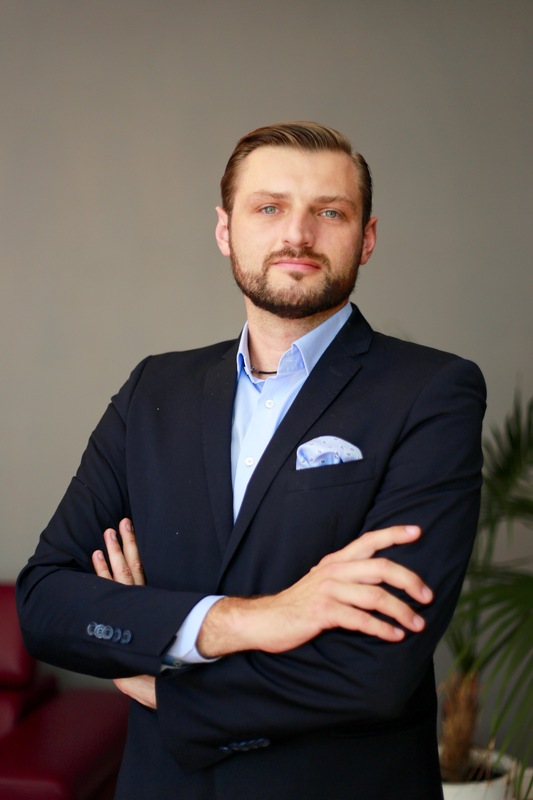 Dr Serafin is also one of the first in Poland to specialize in Intra-Operative Laser Methods for the treatment of vulvo-vaginal disorders and aesthetic corrections. Dr Dawid Serafin is the lecturer on current topics and techniques in Aesthetic Gynecology.